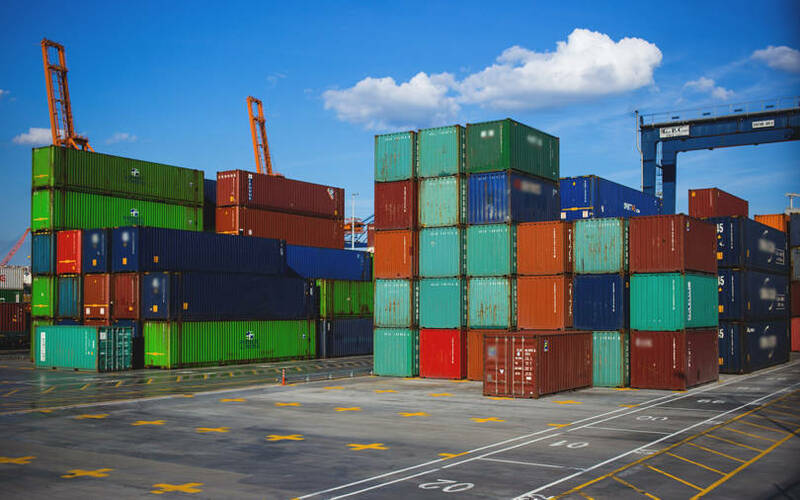 International Finance Corporation (IFC), the World Bank's private-sector investment arm, plans to arrange a loan worth $103 million (Rs 710.7 crore at current exchange rate) for Visakha Container Terminal Pvt. Ltd.
IFC said in a disclosure that it is considering a $103 million package for Visakha: $46 million from its own resources and $57 million from elsewhere. Visakha has been awarded a 30-year concession by Visakhapatnam Port Trust to develop, operate and maintain a 395-metre extension of an existing 449-metre berth. Visakha is a 74:26 joint venture between International Cargo Terminals & Infrastructure Pvt. Ltd and Hindustan Ports Pvt. Ltd, a unit of Dubai-headquartered DP World Ltd. The investment proposal will be placed before IFC’s board on 27 May. IFC’s targeted financial-inclusion investments are primarily directed towards micro, small and medium enterprises (MSMEs), women-owned businesses, climate-related projects and housing finance. Early this week, IFC announced to make a debt investment of $150 million (Rs 1,043 crore at current exchange rate) in mortgage lender Piramal Capital & Housing Finance Ltd.
Last week, VCCircle reported that IFC plans to extend Rs 900 crore ($125 million) to L&T Finance Ltd to help the non-bank lender expand its farm-equipment financing portfolio. Last month, VCCircle reported that IFC plans to offer $35 million to DCM Shriram Ltd to help the agribusiness company expand a sugar factory and install a power plant. In the same month, IFC proposed to finance an affordable housing project of North India-based developer Signature Global. Apart from lending to companies, IFC actively backs private equity and venture capital funds in India. It also has an active direct private equity-style investment practice in the country.